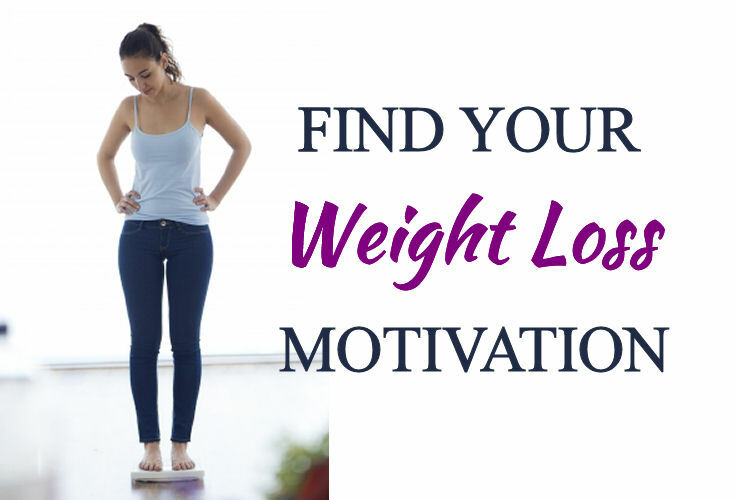 How do we find the motivation to lose weight? What do we do when we slip? 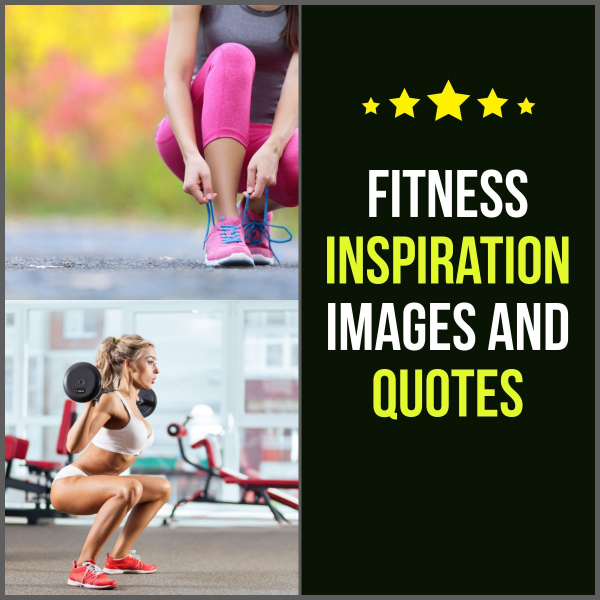 Find Your Weight Loss Motivation!